Welcome To Pro-Line Fence Co.
Have you been thinking of fencing in your yard for added privacy? Or are you thinking of fencing in your business for added security? If so then Pro-Line Fence Co. is the company for you! 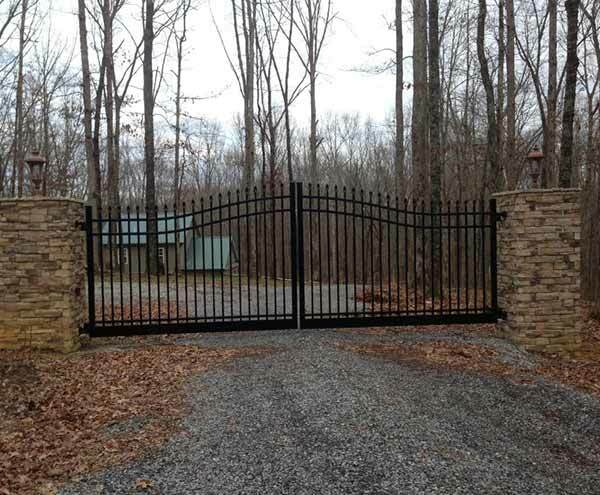 Pro-Line Fence Co. is proud to bring Nashville, Tennessee, and the surrounding areas everything they need when it comes to fencing. 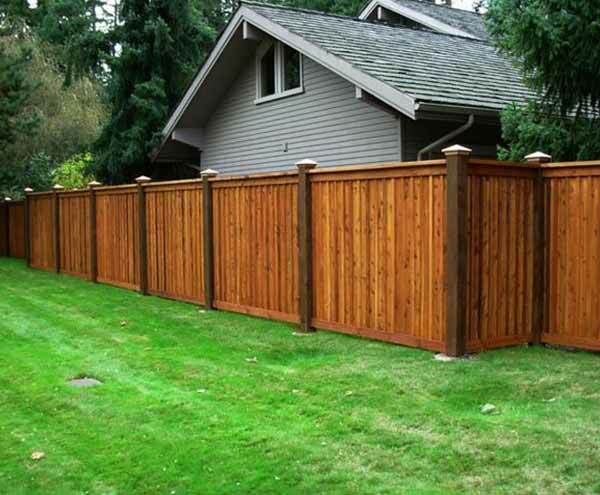 From privacy fences to security fences to specialty fences to classic picket fences, the professionals at Pro-Line Fence Co. can provide you with whatever you want. We understand that your fence is an important part of your home whether it provides you with that added security or even if it just makes your yard look better. We are happy to work with everyone in the Nashville, Mt. 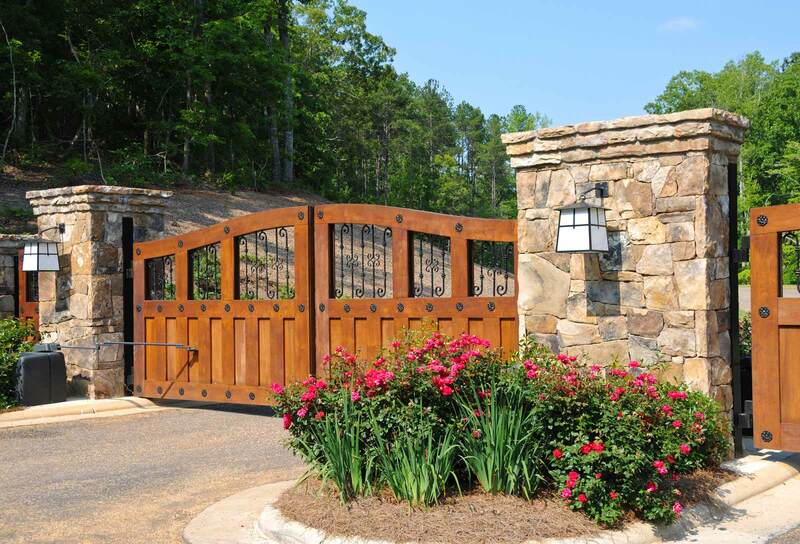 Juliet, and other surrounding areas to get the perfect fence for your home. When it comes to finding the right fencing company for your job, there is no need to look past Pro-line Fencing company. Where others just see a job, we see an addition to your home. Trust the company that is going to provide you with high quality service and that understands the importance of the project. 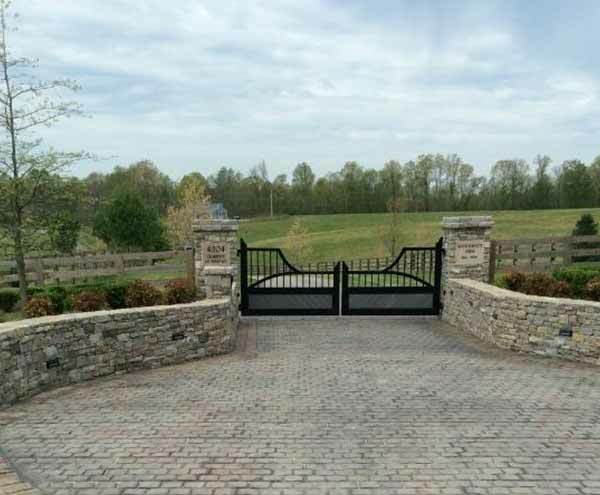 Give the professionals at Pro-Line Fence Co. a call today to schedule your initial consultation 615-642-0678. Pro-Line Fence Co. is a fence company founded on the idea that providing our customers with exactly what they need at a reasonable price is the proper way to conduct business. Well, that is exactly what we do. Our professional team is glad to work with you every step of the way. We will be with you to help you decide which type of fence is the best type to fit your needs. We will be with you to help decide on the look and color of the fence when applicable. We will be there from the beginning all the way until installation is complete. By choosing Pro-Line Fence Co. there will be no surprises. You will know what you are getting upfront. Call us today to schedule your initial consultations! 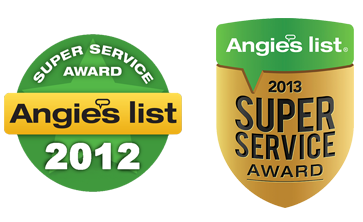 We proudly serve Nashville, Tennessee, and the surrounding areas.